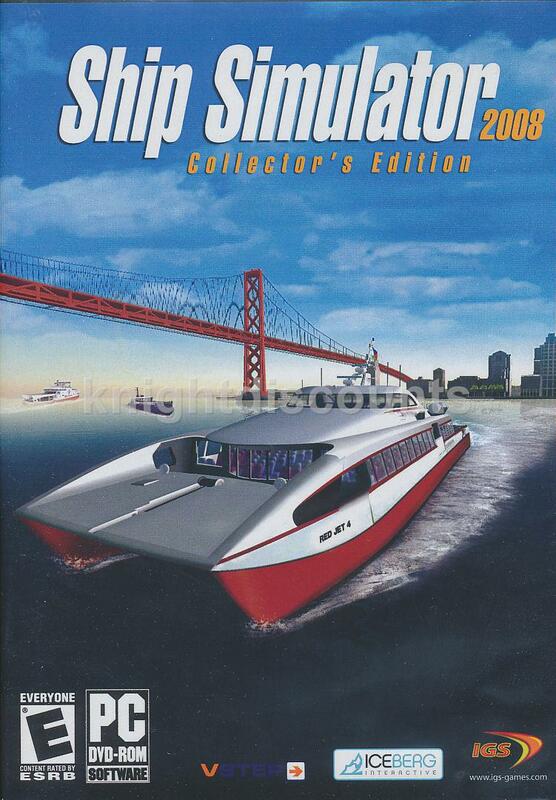 The game that's sweeping the nation by storm! 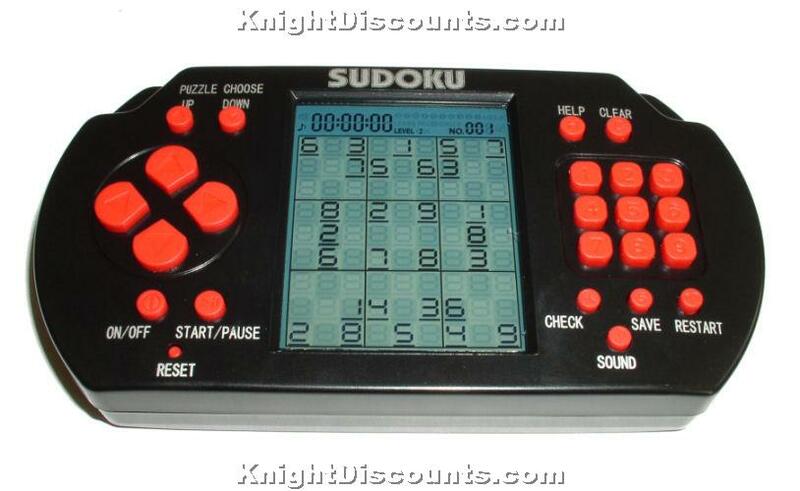 Sudoku can be found in newspapers and magazines all over the world, and now it's available in a handheld game! Measures approximately 6 inches wide X 3 inches tall. LED screen is approximately 2 X 2 inches. 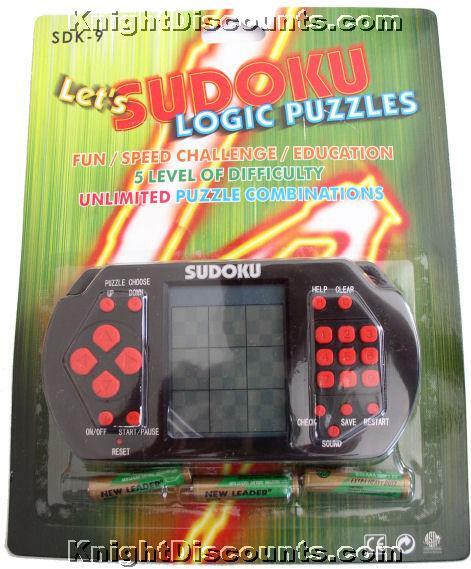 Features thousands of different puzzles, five levels of play, timer, and a 1-9 keyboard for direct number entry.